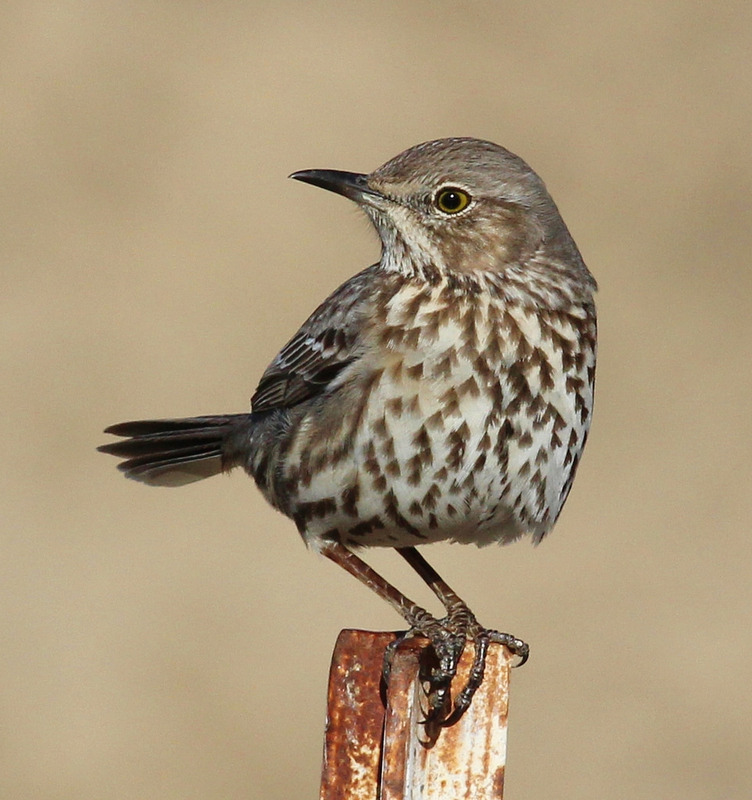 When a Sage Thrasher, perched on a clump of sagebrush, tips its head back to sing, the notes rush forth. They often sing non-stop for at least two minutes. 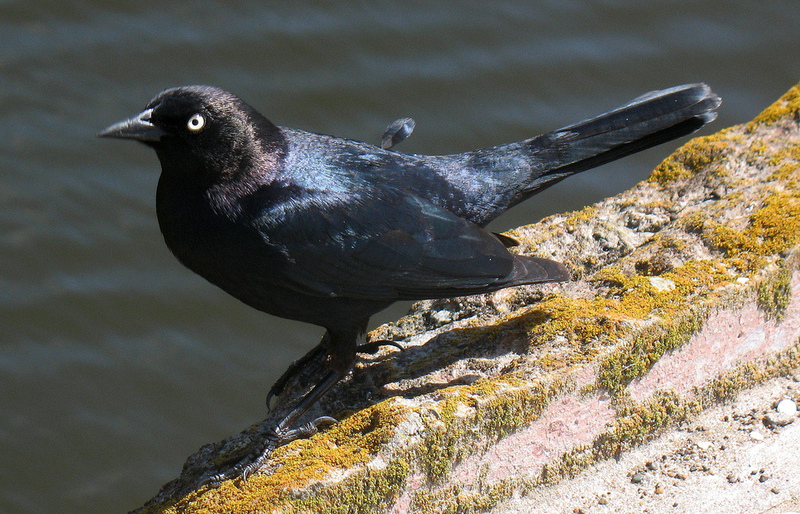 In stark comparison, the song of this Brewer’s Blackbird lasts barely a second. And the Henslow’s Sparrow values brevity even more. 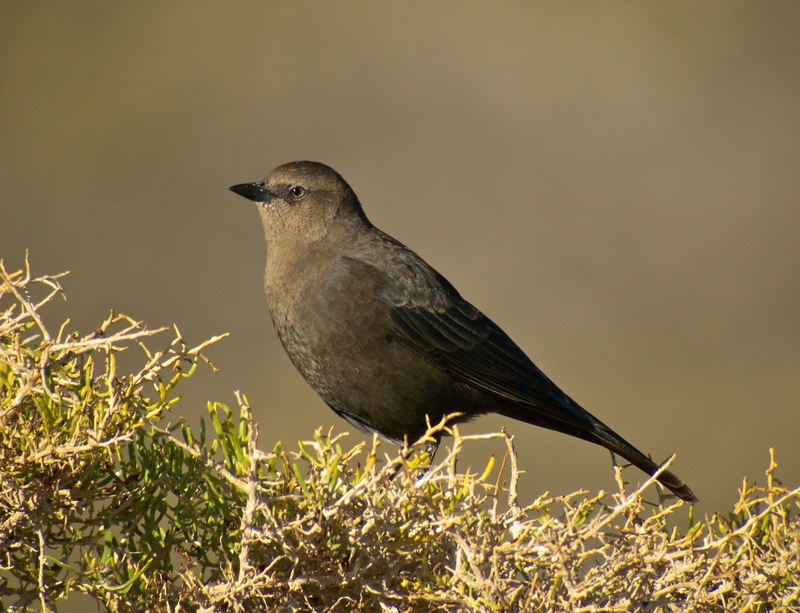 But whether they’re long and drawn out or short and sweet, bird songs are all about the same things: territory and breeding. 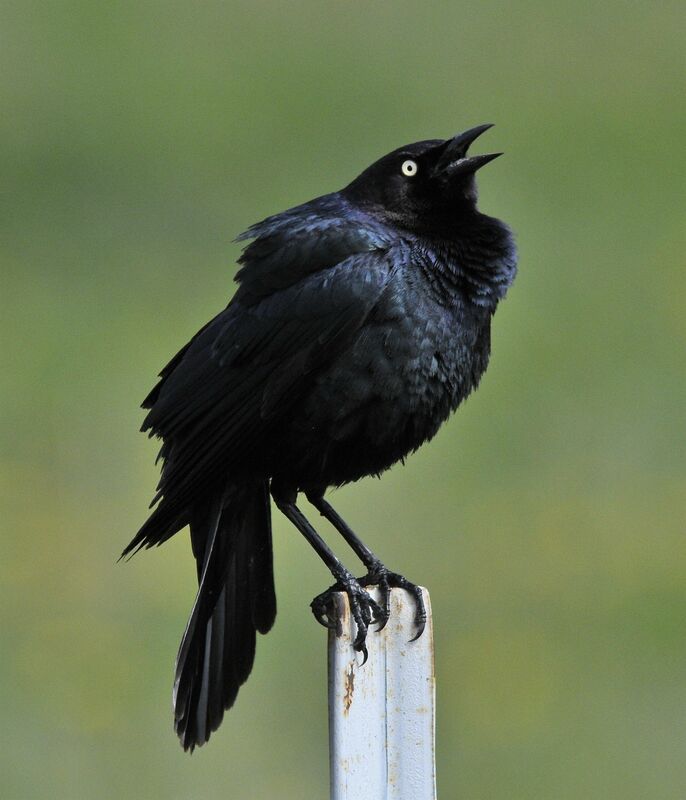 Bird sounds provided by The Macaulay Library of Natural Sounds at the Cornell Lab of Ornithology, Ithaca, New York. Sage Thrasher 175693 recorded by G F Budney; Brewer's Blackbird  recorded by Bob McGuire; Henslow's Sparrow  recorded by Randolph S Little.